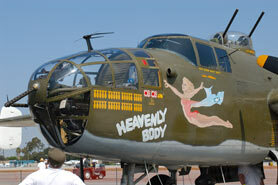 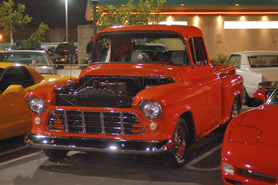 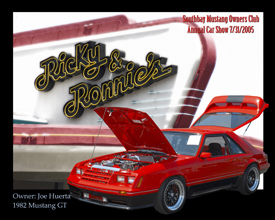 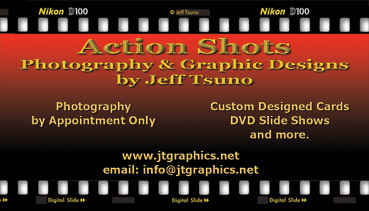 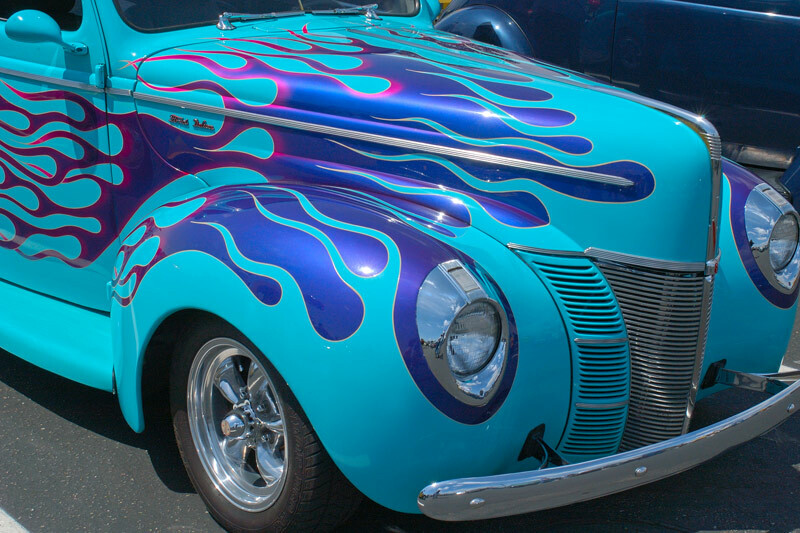 Photos available for you to view and purchase. 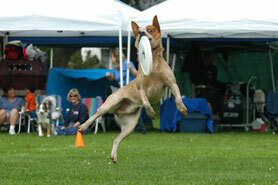 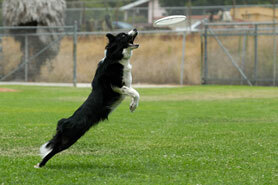 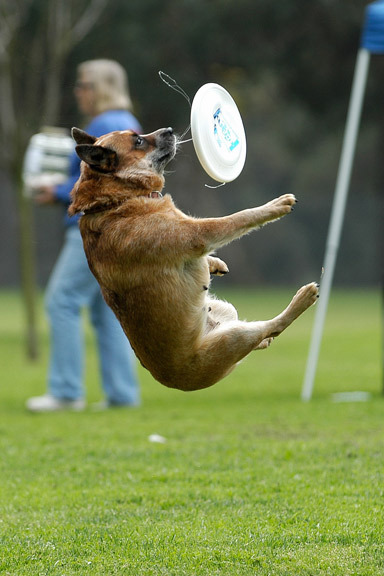 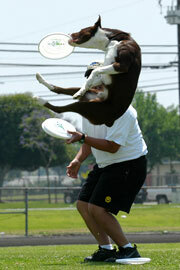 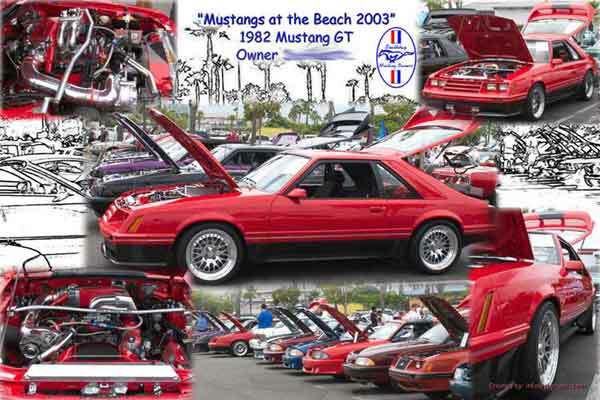 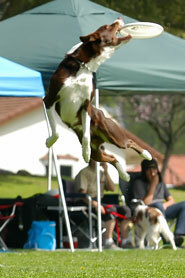 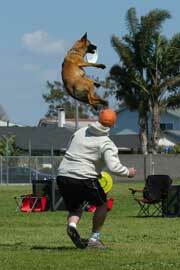 "Services are Available on an Hourly or Daily Basis"
Disc Dogs in Southern California. 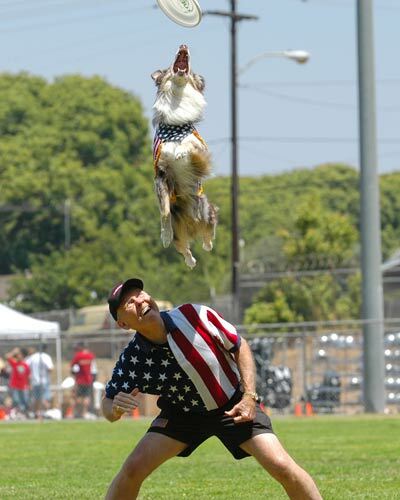 7/23/2006 Skyhoundz Hyperflite local championship in Fullerton, CA. 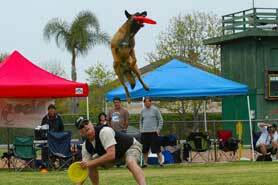 This event will be held at Muckenthaler Cultural Center Fullerton CA Hosted by Disc Dogs in Southern California.